Looking towards the future, maritime Malta needs vision, planning, resolve and action. The endemic fault in our planning model for maritime Malta has been and still is the lack of a holistic approach. 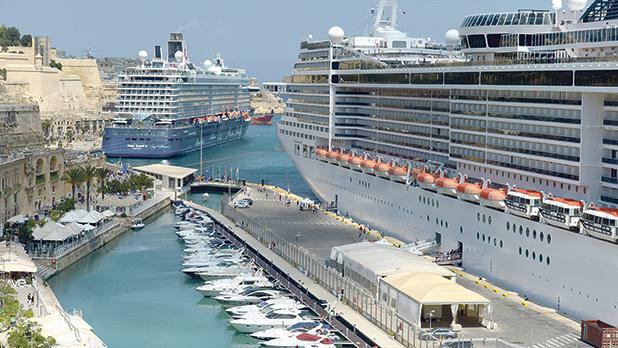 There are so many competing interests in this industry that it takes real effort for the policy maker to override the pressures of the various interests and develop a holistic plan which ensures Malta’s leading role as a maritime hub. The removal and perpetuation of maritime Malta from a standalone, focused, ministerial portfolio and the amalgamation of same within Transport Malta is a fundamental mistake which epitomises the policymakers’ lack of understanding and appreciation of the contribution of this industry.